Originally from Tothill Creek, Carmel is the Princess Royal Station Livestock Administration Coordinator, and has been living in the Booborowie region for more than 6 years. 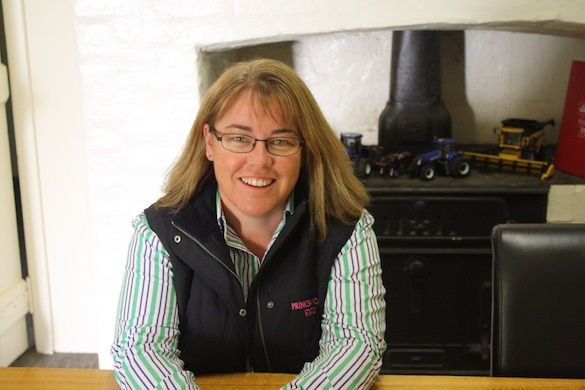 Having been with Princess Royal for 4 years, with a keen eye for detail along with drive, Carmel oversees all our livestock administration. Carmel is a dedicated and active member of the local community, having participated in the Booborowie Primary School, holding the position of Chairperson. Carmel is also currently a committee member of the BBH Netball Club, working as a team manager, umpire and coach.